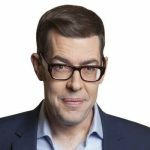 Pointless presenter Richard Osman has launched a bid to name the best Christmas film of all time. The competition will invite users on Twitter to vote for their favourite film. And Betfair are offering odds on the contest, with all the money from losing bets going to charity – the Child’s I Foundation. Osman has run similar competitions in the past, asking people to vote for their favourite crisps and chocolate bars. 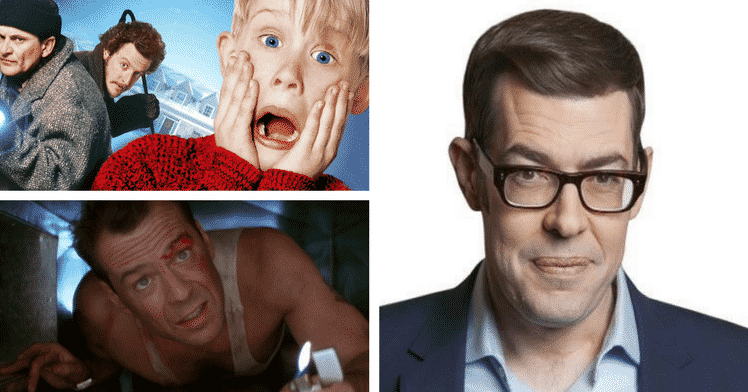 In the World Cup Of Christmas films, or #wcocf, Home Alone, Die Hard and Elf are among the favourites. Love Actually is another front-runner, while Bad Santa and About A Boy are among the outsiders. Voting, via Twitter, starts at 7pm on December 22. 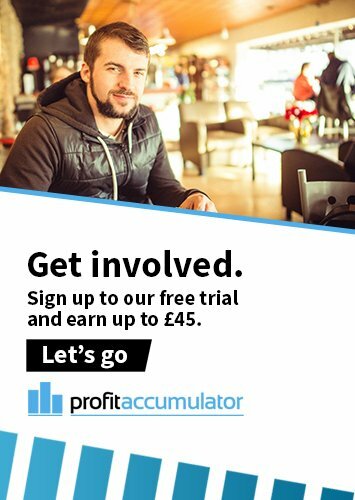 Naomi Totten, of Betfair, said: “We’re delighted to team up with Richard for another exciting World Cup and thrilled to be able to support such a fantastic cause again. "Home Alone was the early favourite at 3/1 as we braced ourselves for a festive kick off at 7pm on Christmas Eve Eve Eve (tonight). “But Elf has seen plenty of buddies in the market and has been backed into 9/4 favourite. "Die Hard has also been backed very early on and is now in from 10/1 to 11/4 joint second favourite with Home Alone. Welcome to the party, pal. “Love Actually is actually also seeing some love and is now 5/1. The market is clearly polarising with no real interest in the other runners. Will the UK get a white Christmas?